Google Play Store has many features including allowing users to queue downloads when not connected to Wi-Fi. But, the most important for anyone who buys apps, music, movies and books from the play store is that getting a refund on their purchase. Google Play’s refund policy is extremely generous and you can request a refund within the first two hours after purchasing an app. If you request a refund within two hours after buying an app, then you can get a complete refund for any reason. While it is all automated, Google may step in if they detect a foul play. If something is purchased on your account or with your payment method without your permission.. If the purchase you made was not delivered, does not work, or is not what you expected. If you bought something by accident, or bought something then changed your mind, Google may refund after convinced by your explanation. Please remember that Google will not refund, if you give your account or payment details to someone else, abuse Google’s policies. Google will also not provide a refund if you do not protect your account with authentication. If you are not satisfied with an app, you can ask for a refund within 2 hours of the purchase. 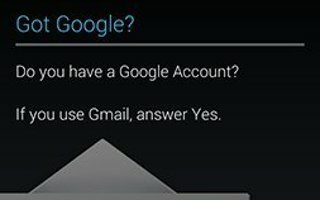 In this case, Google will not charge your credit card and the app is uninstalled from your phone. If you change your mind, you can install the app again, but you cannot request a refund a second time. 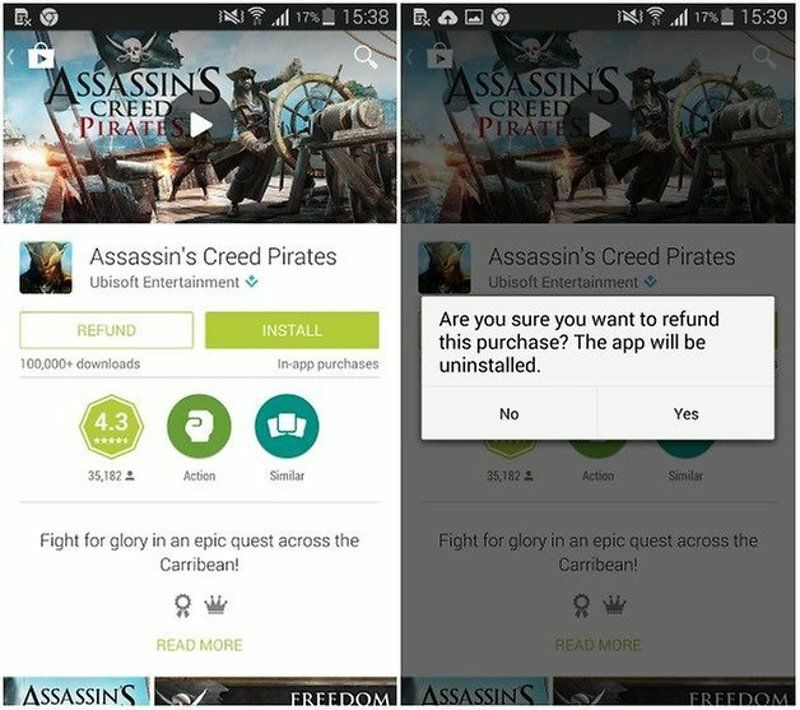 Tap the app to uninstall for a refund. The details screen for the app opens. Tap Refund, and then tap Yes to confirm. Your app is uninstalled and Google will not charge your credit/debit card. It is important that you make a refund request as soon as possible after you find an issue. For some reasons, if you cannot apply for a refund from Google Play Store, then you can try the good old way of appealing to the developers of the app. You can find the app developer’s contact information listed on the app’s product page. Google Play generally gives you a 7-day return period on books (30 days on educational titles through Google Play for Education) but there are some exceptions, such as books that were only available for a very short period of time. 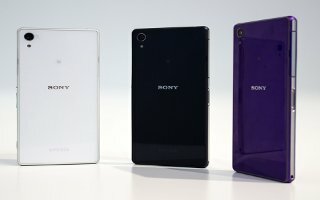 To make a refund request, you need to contact Google Play Customer Support. If the video clip is defective, then you can get a refund at any time. However, if you do not like a movie, you have 7 days (10 business days in Italy, and 14 days in Denmark, Finland, Germany, Norway, Portugal, and Sweden). That period only applies if you have not started watching the movie. If you have watched even 1 minute of the movie, then you are not eligible for a refund. The same rules apply to TV program in the Google Play Store. Similar to movie purchases, you cannot get a refund if you have streamed or downloaded it. However, if you can prove the music is wrongly advertised or the quality of the track is technically inadequate (like error in streaming), you have got 7 days to request a refund, or 14 if you live in the European Union. 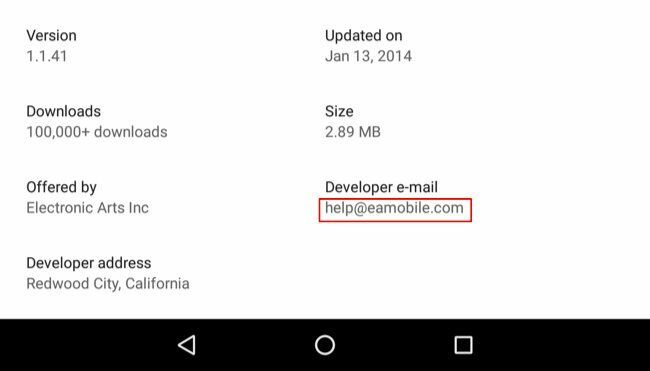 The Google Play store app also offers an online help option, which you can use if you have questions or want to know more about the app. Tap > Play Store . The Web browser will take you to the Google Play Help Web page, where you will find comprehensive, categorized information about Google Play.